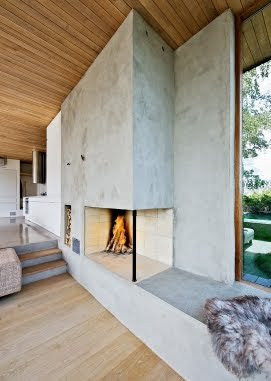 I`m speachless! 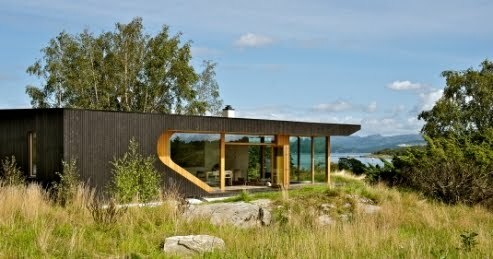 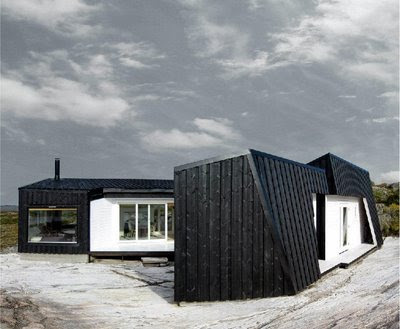 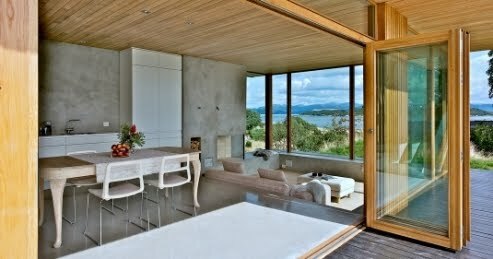 Next time I`ll get Oslo based Fantastic Norway Architects to design my summer house (nice name by the way.) 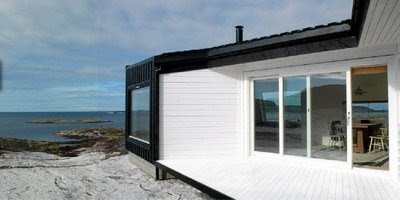 This cabin is situated at the coast of Fosen, Norway. 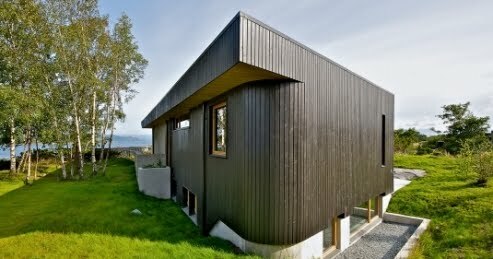 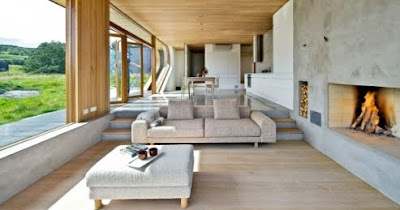 Cool cabin from Bo Bedre by Norwegian architect Tommie Wilhelmsen, located outside Stavanger in Norway. 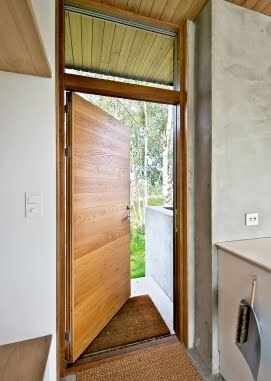 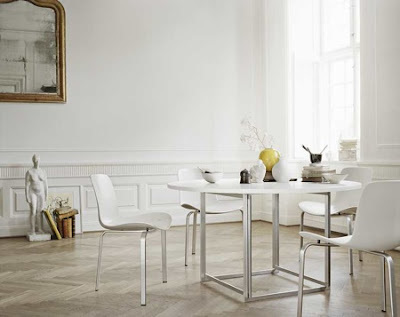 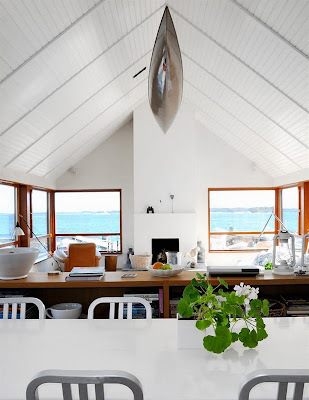 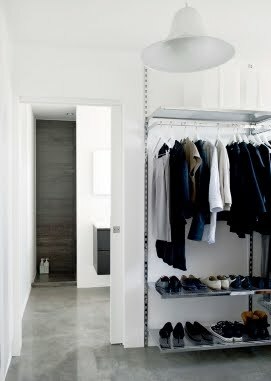 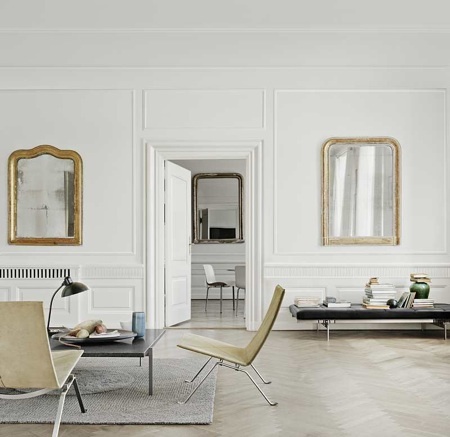 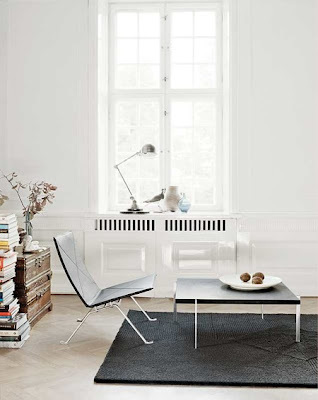 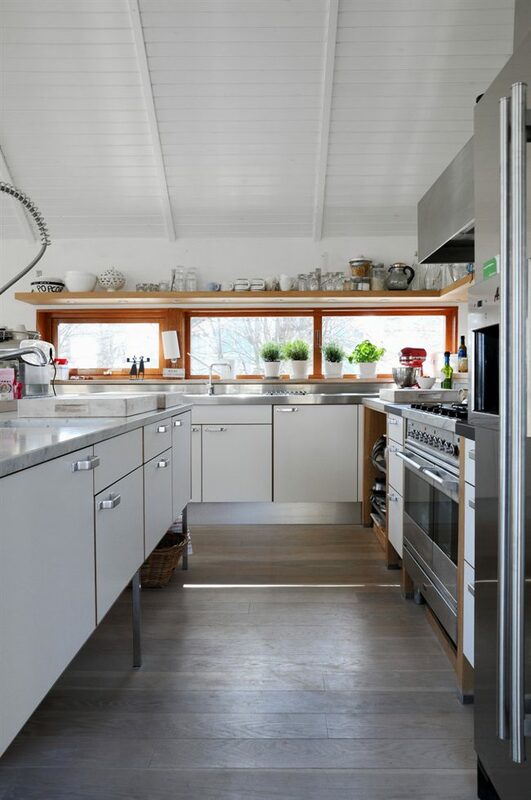 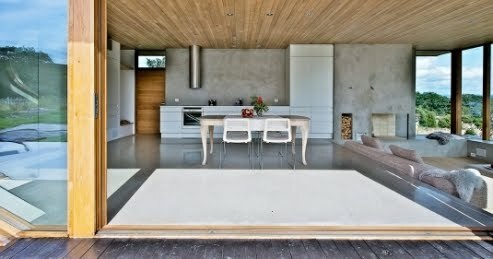 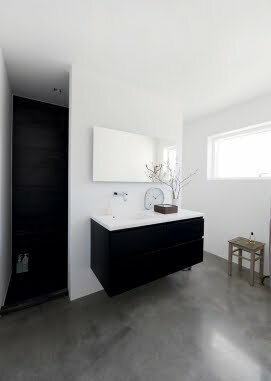 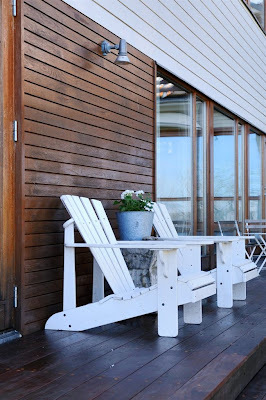 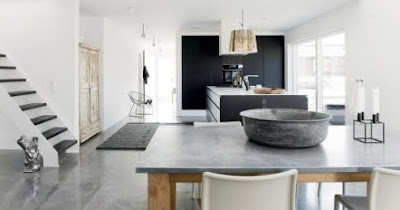 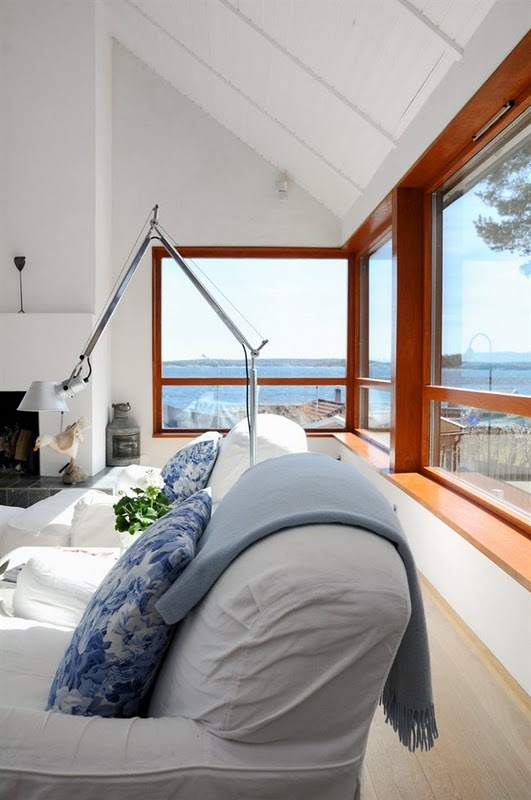 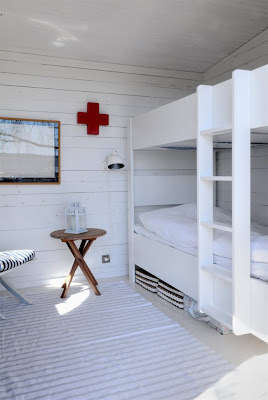 A summer house in Sweden by architects Sandell Sandberg, from Oscars Mäkleri via Design Fragment. Ahhhh...the view! 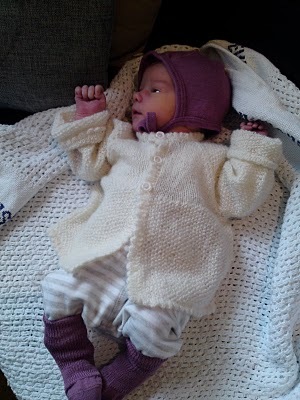 Our little baby girl was born on May 1th, 2890 g and 48 cm. We are so happy! 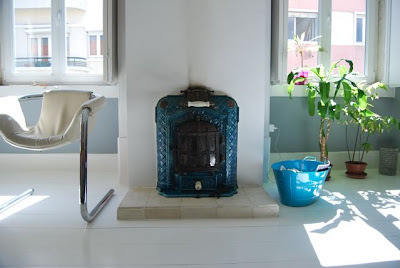 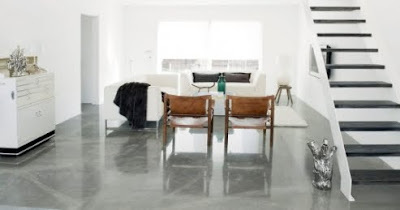 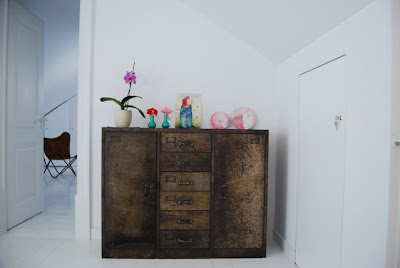 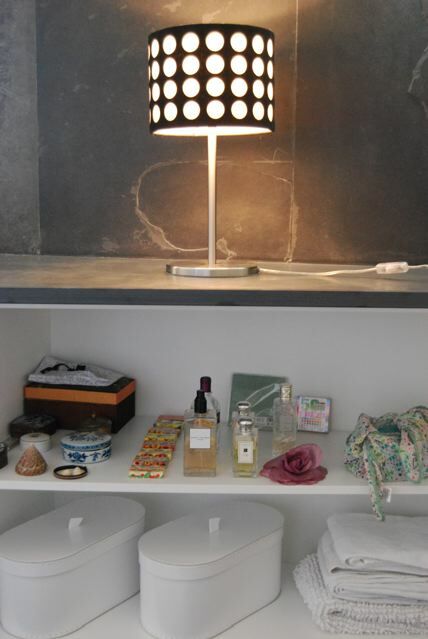 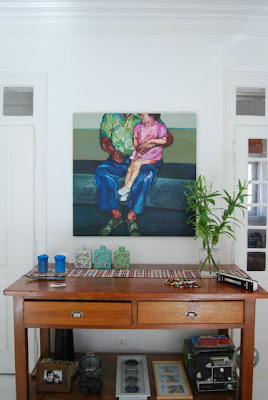 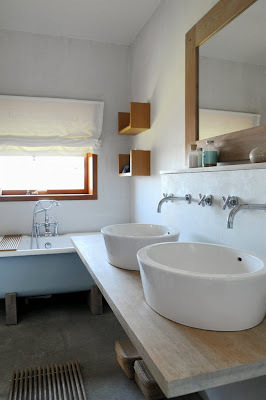 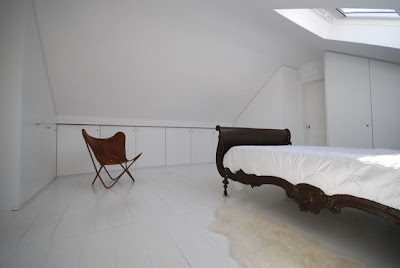 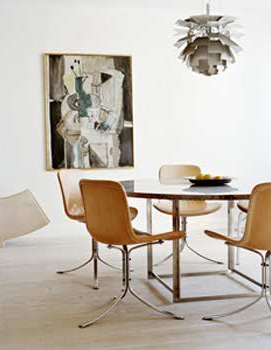 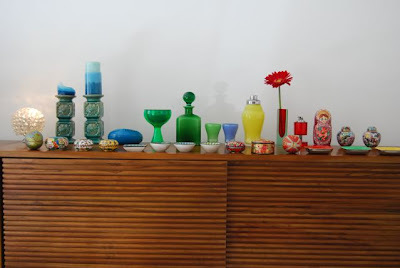 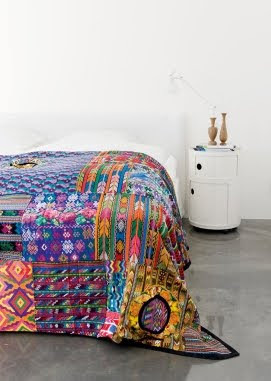 I´m so lucky that Margarida & Renato sent me these pics of their great flat in Lisbon, made with architects Fragmentos. 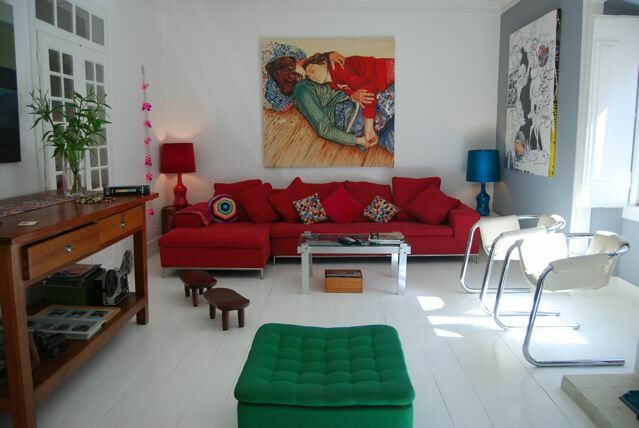 They also have another very nice flat for rent in the city, let me know if you decide to visit Lisbon, and I´ll send you their contact info.